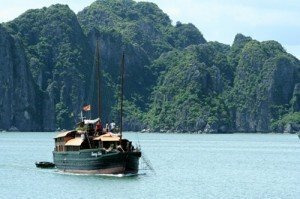 Yes, these Vietnam family holidays bring you the sense of discovering Vietnam fascinating culture, charming locals and scrumptious food with a thorough exploration of this enticing country. 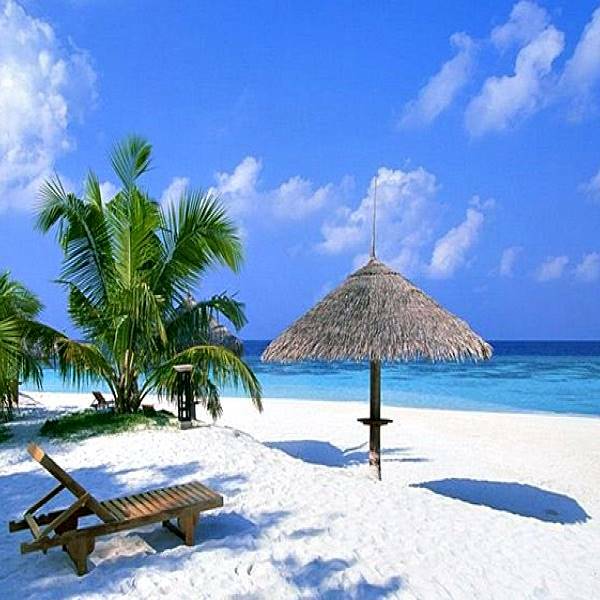 Vietnam is described as a long and slim country with much diversify in culture, cuisines and the landscapes. 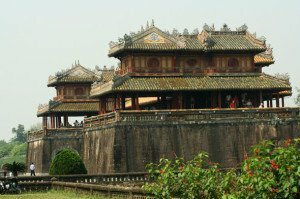 The tour recipes then are of the living history and ancient relics in Hoi An and Hue, the thriving culture of Saigon and Hanoi, the beautiful relaxing time at Nha Trang and Hoi An ’s stunning beaches, the picturesque hill station of Dalat, and the peace at Halong and Mekong boat trips. 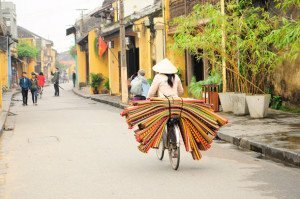 These Vietnam family holidays goes thru most of highlighted cities of Vietnam from the bustling cities to rural villages, from the glistening beaches to soaring mountains full of beauties just waiting for your discovery. 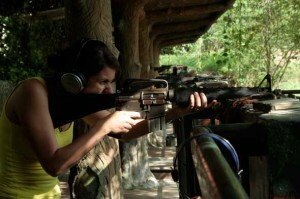 DO YOUR VIETNAM FAMILY HOLIDAYS NEED THESE EXPERIENCES? On arrival in Saigon, transfer to your hotel with our representatives. 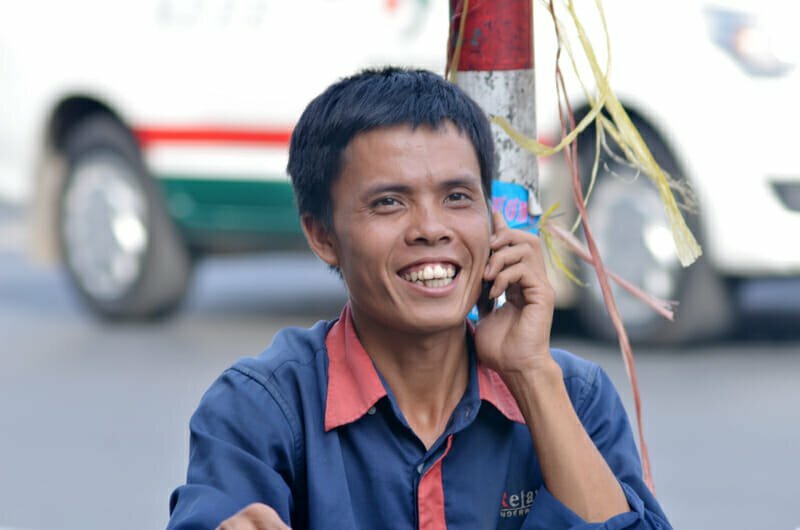 Get connected with your tour leader at a tour briefing of your Vietnam family holidays and welcome drinks. The remaining time will be free at your leisure to rest or explore, discovering your own first impressions of Vietnam. 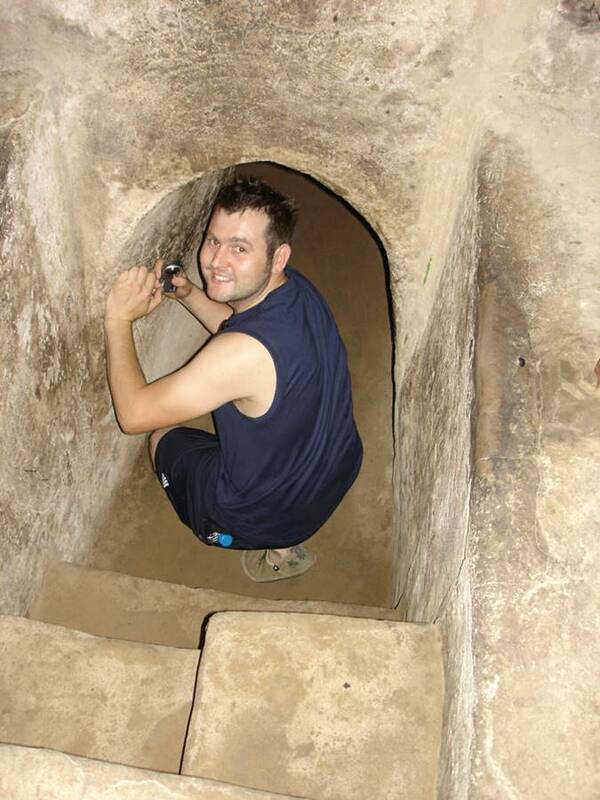 Be prepared for a historical day with the amazing works at Cu Chi tunnels, a system of over 200km fighting base underground, with the monuments and architecture like the Reunification Palace and with the stories at War Remnants Museum in Saigon. 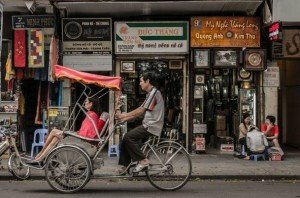 The Saigon impression would be added more colors with visits to a lacquerware factory, a Taoism temple and a huge market for Vietnamese for their daily life. 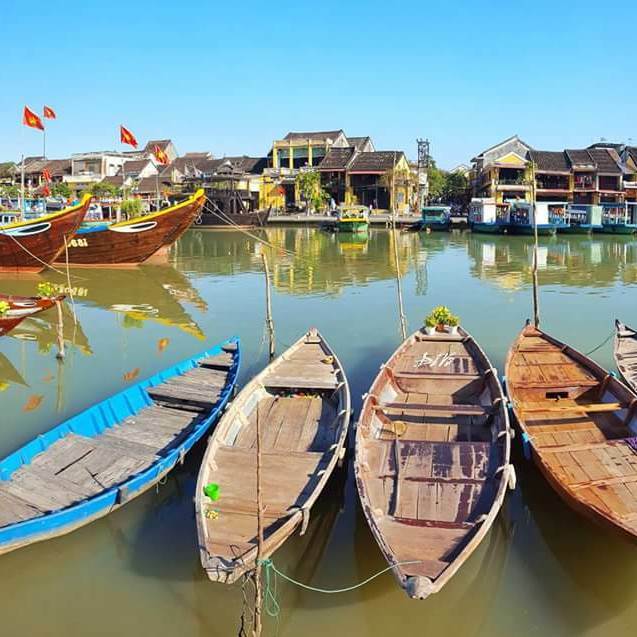 Start our Vietnam family holidays today by heading to the wet land of Mekong Delta Basin and get inspired by Vietnam’s rural life with a day among the rivers, canals, water coconut, and orchards. Among the feeling of getting lost at the maze of water ways, your travel experience also gets enriched by the forklore music (which has been acknowledged by UNESCO as immaterial world heritage), local special dishes, or just a rest with a honey tea cup by a canal. 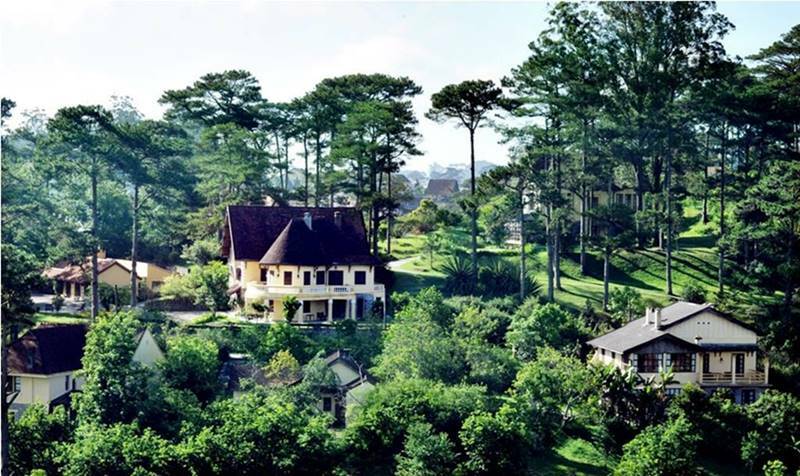 A short flight brings you to the former French hill station of Dalat, a fascinating town of hilly streets, colorful markets, green pine tree plantations, vast flower farms, and abandoned French villas. Enjoy the cool mountain air and rural vistas on a cable car ride, and a peaceful ambiance in the flower garden of a Buddhism monastery before a cozy dinner in a local restaurant. The differences in temperature, landscape, monument architecture, cultural features of indigenous people will make Dalat one of your best highlights of your Vietnam family holidays. 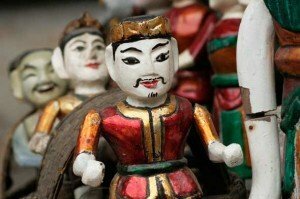 Further exploration of Dalat with a walking in a colorful market of food and local specialties. Resting with a cup of tea, seeing the embroidery artists to make pictures with needles and threads is another peaceful moment before heading to admire the faded Art Deco charm of the last emperor’s summer residence and of the historical train station of Dalat with its steam locomotive trains. Travel to Nha Trang with spectacular views of hills, with the rustic villages and tea plantations of the Central Highlands, before descending to the coastal plains passing remnants of the ancient Champa kingdom. Enjoy Nha Trang at first sight by a drink among the sunset and the ocean view. A 50 minute flight to Danang to start a day with a different breath: the peaceful ancient town. 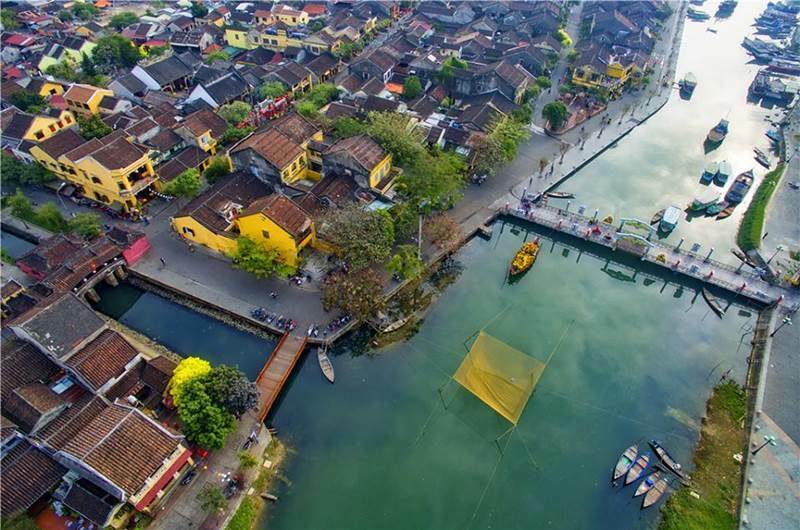 Hoian Ancient town is the living museum with charming traditional houses, temples, the iconic Japanese Bridge and especially the well preserved Vietnamese lifestyle from the 16th century. 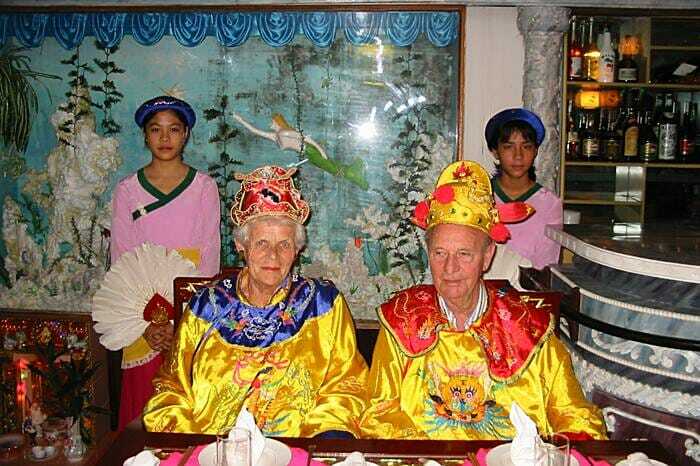 More feeling of old days will come with no-power nights (candles and lanterns instead), the night festivals, the street foods and other heavenly recipes. 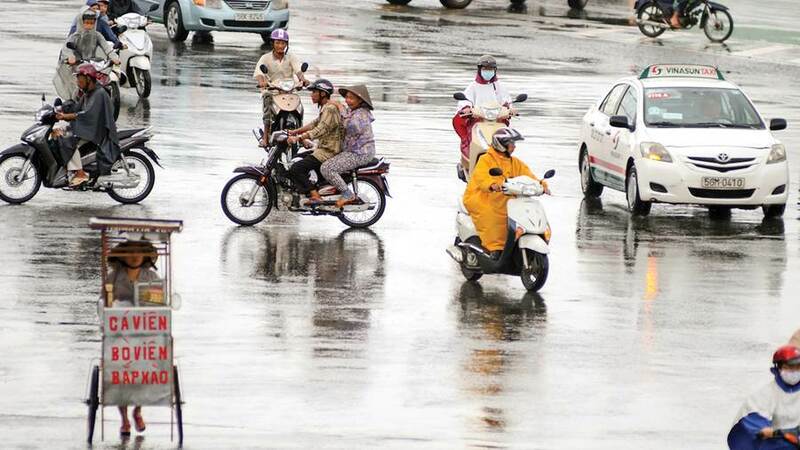 Before that Hoi An town experience, the drive from Danang to Hoian will take you to Marble Mountain to enjoy the Buddhism religious atmosphere of Vietnamese, the spectacular view to the China beach, and the cave exploration. 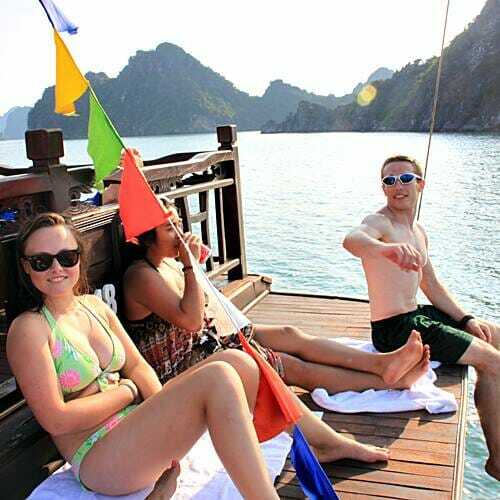 Check in hotel to have a rest, get the breeze and enjoy Vietnam daily life by a boat trip along the river of Hoai, before heading to Hoian Town for the fun cooking class. A relaxing day is made by a walking tour along the well preserved monuments and houses that are the hardware of the ancient town. Visit a handicraft producing center with the disadvantaged youth from the Streets organization. 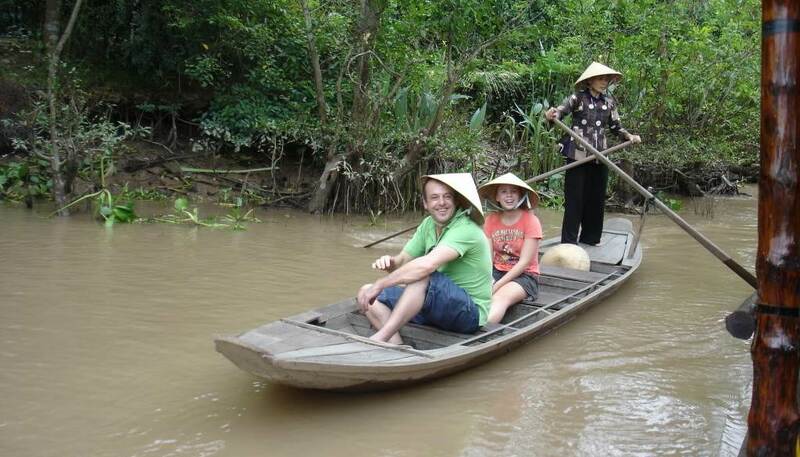 Make an optional boat trip along the Hoai river to the land of coconut, the local farm and terraces. Party on the field with wine and BBQ among the Vietnamese countryside scenery is an unforgettable memory. Free until time for the flight to Hanoi. 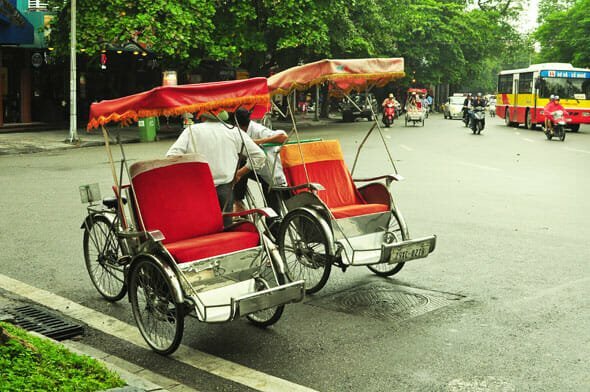 Optional choice can be a cyclo tour taking you along the peaceful corners of this ancient citadel city. 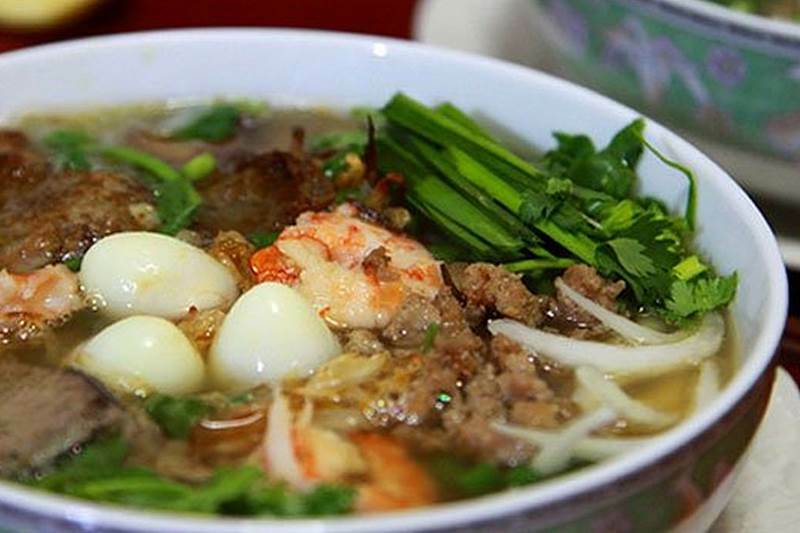 Hanoi specialties’ first introduction will be done by a puppet show before heading to Old Quarter to enjoy a world famous dish that the recipes was designed nearly three hundred years ago. Learning all about the life and stories of ‘Uncle Ho’ at his mausoleum, enjoying the guard changing parade are the great and unique experience in Vietnam. 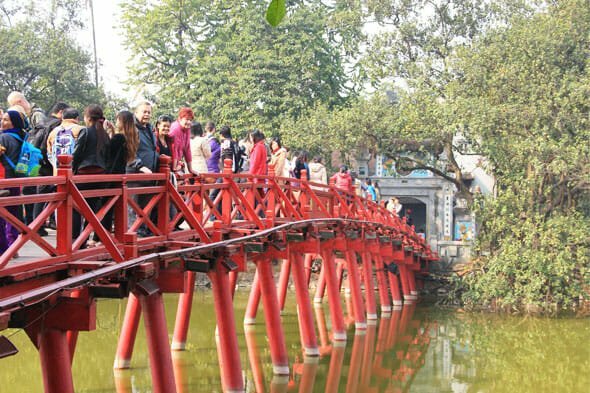 Further walking in the ancient Temple of Literature will be the answer how university in a Kingdom happened a thousand year ago. Make a visit to the well know ‘Hanoi Hilton’ prison and we end the day trip at KOTO restaurant where your food is cooked and served by former street children. You get your free time in the afternoon for your own exploration. 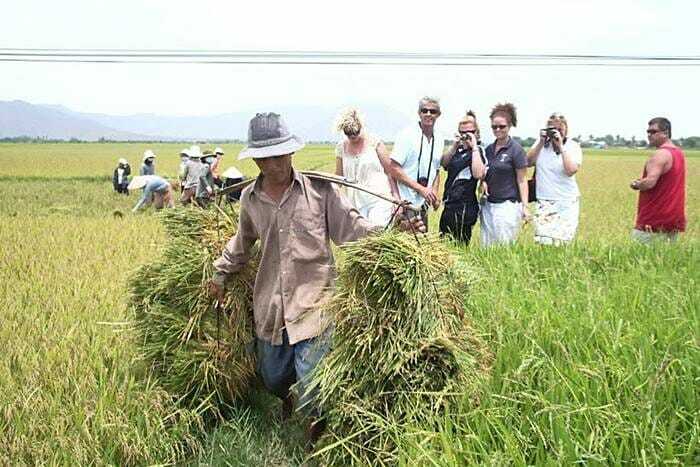 Sit back and relax as you watch farmers working their land on the drive to enchanting Halong Bay. 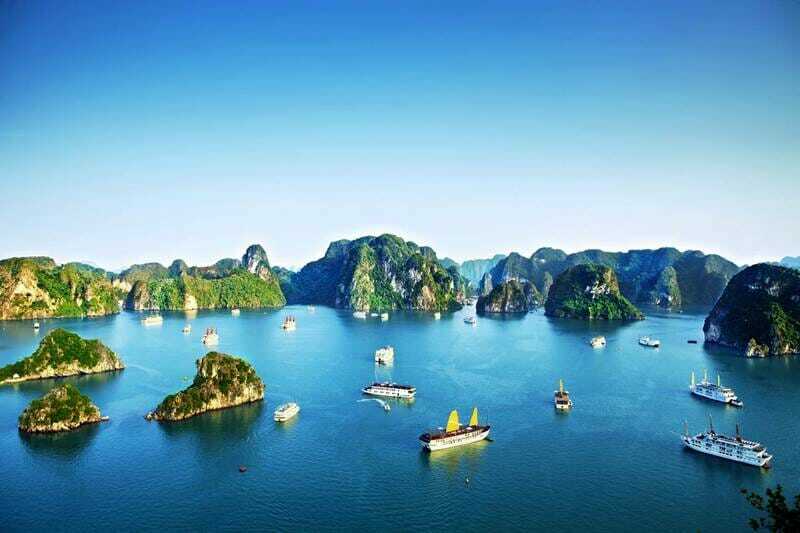 Contemplate your navel while you cruise among the thousands of limestone islands. 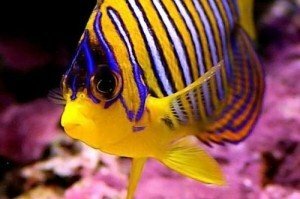 Enjoy the freshest seafood, the great beach, the lovely tea on board among the sunset. Find further your favorite activities like gathering at the roof top and drink, read your favorite book among the breeze and the fade run ray of a tropical region, swimming under the sky full of stars, or just do nothing. 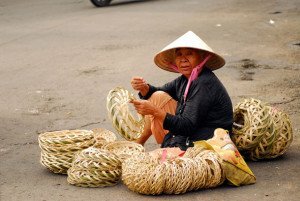 Are those good for your Vietnam family holidays? On your last day, enjoy free time until your departure transfer. Safely arrive home and end the best Vietnam family holidays.